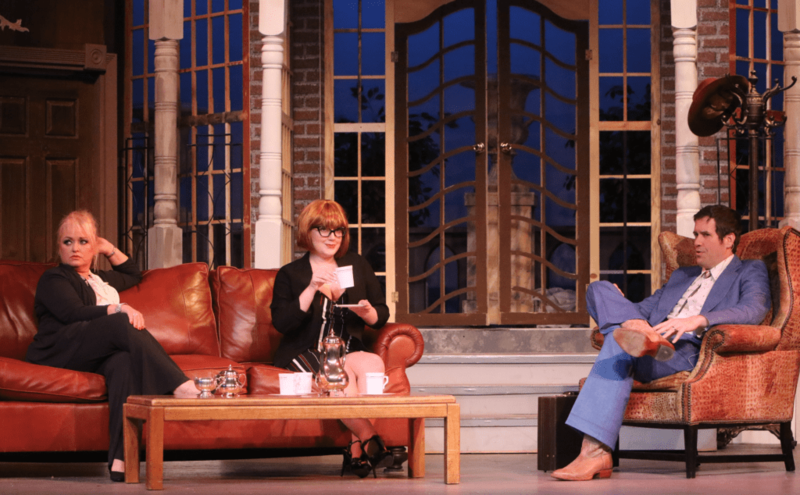 Another photo from Opening Weekend for “Who’s in Bed with the Butler.” Today is a great day for Live Theatre. Performance today is scheduled for 2pm. Order ONLINE or get your tickets at the door.